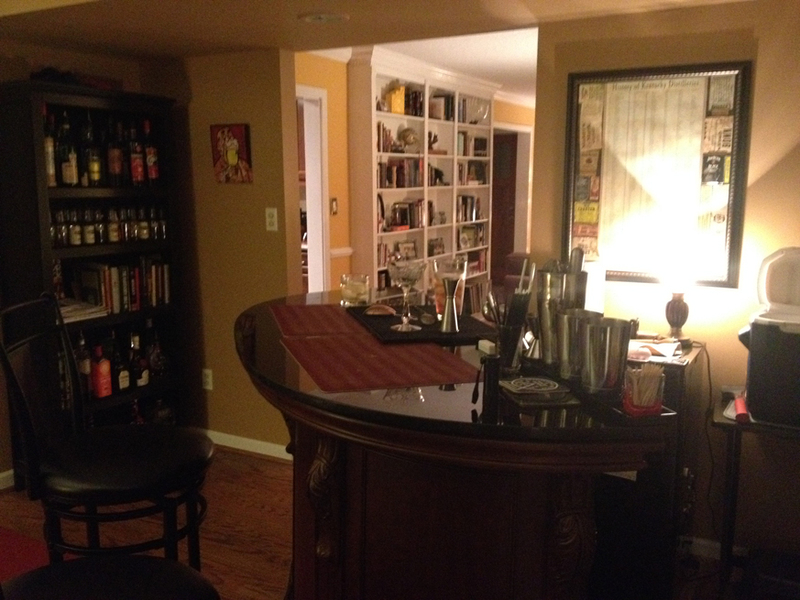 The Whiskey Thief is the name for our home bar/laboratory. It is not a commercial bar. It’s just something we enjoy personally with the luckiest of our friends. The name of our project comes from the tool used at distilleries to sample the product while it is still in the barrel. We are certified bartenders (ABC Bartending School) with a long-standing interest in classic cocktails using fresh ingredients. We have each put in thousands of hours of research to hone our expertise (and thrown some killer cocktail parties along the way). After a couple of years of collecting bottles, sampling recipes, reading histories, and visiting distilleries, we decided it was time to turn this hobby into our business. We partner with local businesses and to offer courses in how to best enjoy different types of alcoholic beverages, including classic cocktails. 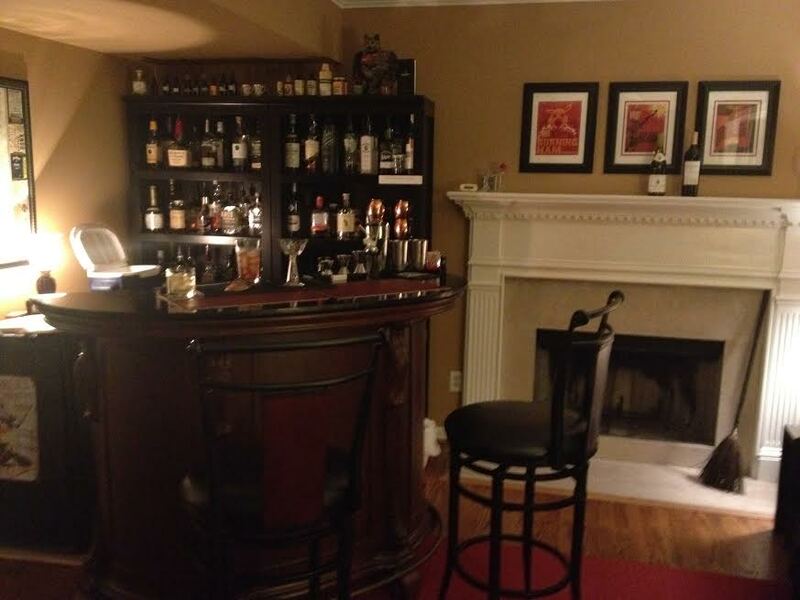 We also offer private classes at our home bar, or we can come to you. Individuals and organizations can hire us to give an educational demonstration or simply to tend bar at your private event. Our purpose is to introduce the beauty of classic and craft cocktails to today’s generation of bar patrons.